Formula racing refers to a class of motor sport defined by open-wheeled, single-seat race cars. Open-wheeled cars have their wheels outside of the car's body, unlike "normal" cars and stock cars, whose wheels are under the fenders. As its name implies, Formula One is the pinnacle of formula racing, featuring the best drivers in the most powerful, technically advanced cars. To be a champion in Formula One is to be the absolute best of the best - the No. 1 driver in the world. But no one jumps into a Formula One car on a whim and races to victory. Today's drivers compete for many years and across thousands of miles before they're ready for the ultimate test in the ultimate driving machine. Most Formula One drivers cut their teeth in other types of formula racing. In fact, the other categories of formula racing can be thought of as feeders to Formula One - proving grounds where a driver can develop his skills and, if he's good enough, earn a place on one of the 10 or so Formula One teams. Formula racing is, by definition, highly regulated. 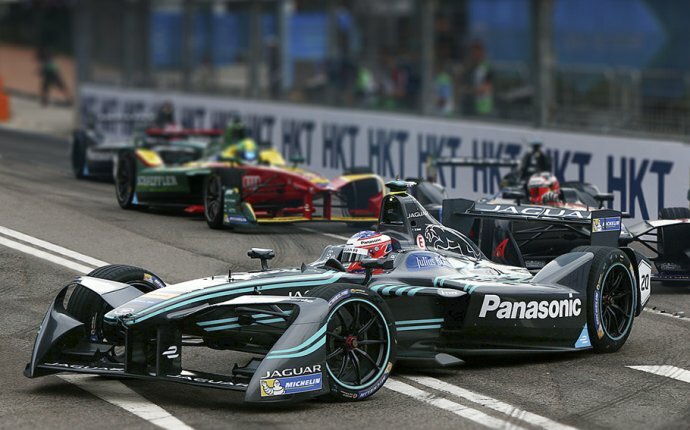 Specific rules - or formulas - define exactly how cars must be configured and exactly how a race must be run. Formula One rules come in two distinct categories. Sporting regulations cover all aspects of the race itself, from how a race is started to how it's concluded and everything in between. Technical regulations provide specific details about the car's major systems, including the engine, transmission and suspension. Throughout this article, we will be looking at some of these rules more closely. The next section, for example, will examine many of the technical regulations, while the section on race-day conventions will focus on some of the key sporting regulations.